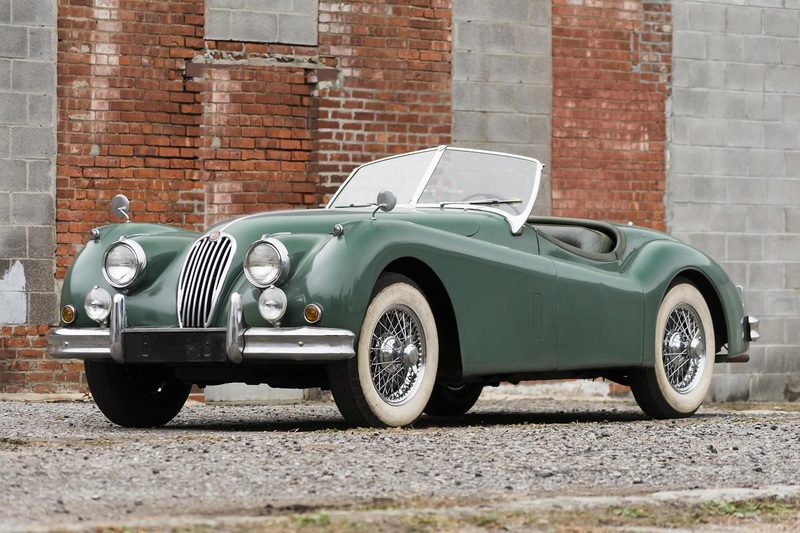 SMITHS has long been supplying gauges to Jaguar Cars for almost 100 years. 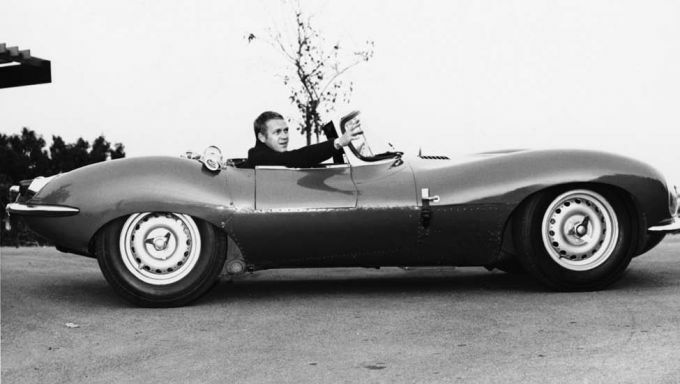 The proud relationship which was established as far back as the early 1930's saw SMITHS supplying the likes of the XJ Series and the legendary E-Type. Today, that relationship continues and CAI have resurrected many of the heritage gauges and re-designed with modern technologies. 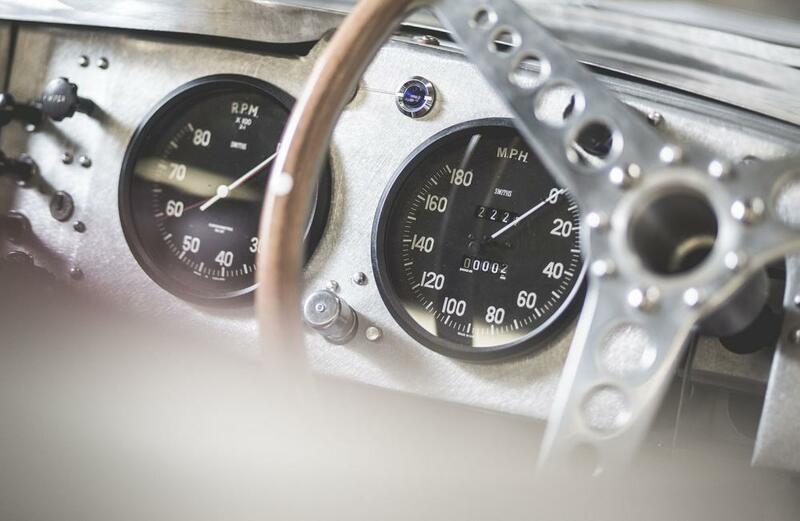 Our engineers worked closely with Jaguar to ensure the gauges retained their authenticity. The bills of materials were resurrected from our SMITHS archives and re-produced with modern technologies whilst retaining the precise detail of the original gauges. The mechanical Speedometer features aged white print on black dial with aged white pointer. It measures speeds up to 180MPH and includes a total and reset trip counter. The SMITHS logo is also included, as it was back in 1957. 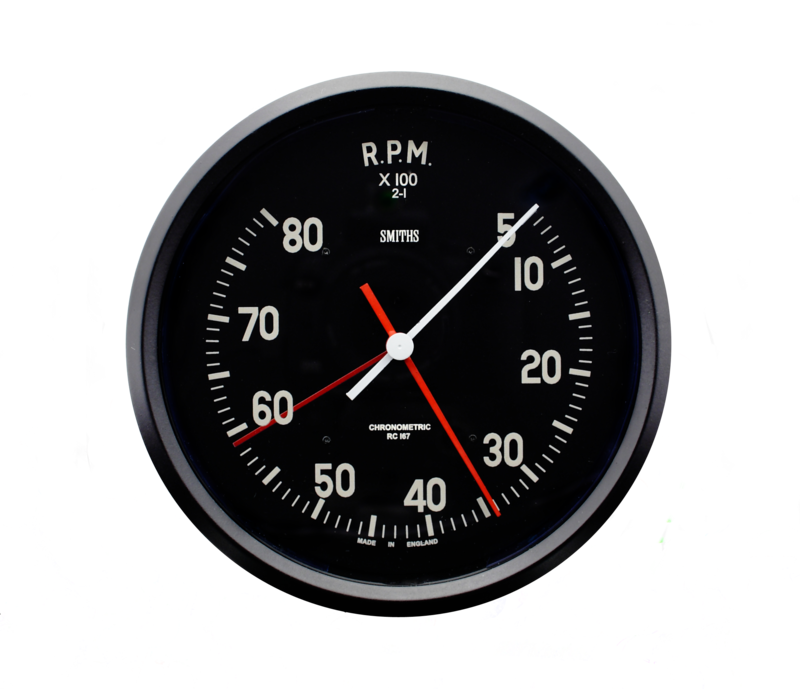 The Tachometer also re-designed from original SMITHS archives complements the Speedometer in aged white print, black dial with twin contrasting aged white and red pointers. 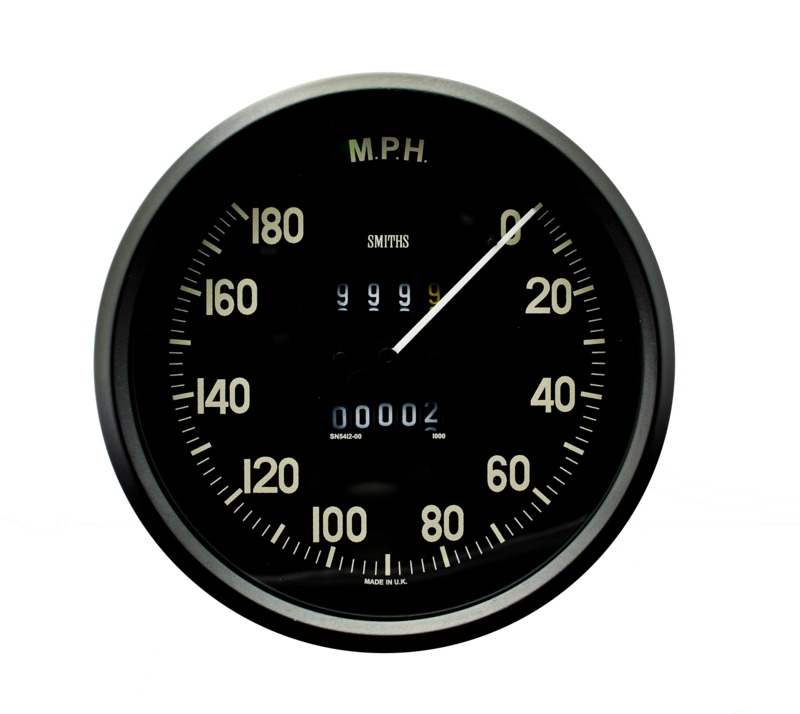 Applied with modern technologies, the now electronic Tachometer complete with built in speed sensor is set in a 120mm black machined billet case, and powder coated black full vee bezel. The SMITHS Logo and original SMITHS product number is also printed on the dial. Matching Temperature and Pressure gauges set in 52mm cases with black bezels complete the set. These gauges are both mechanically driven as were the originals. All of the gauges for the vehicle were designed and manufactured by CAI. 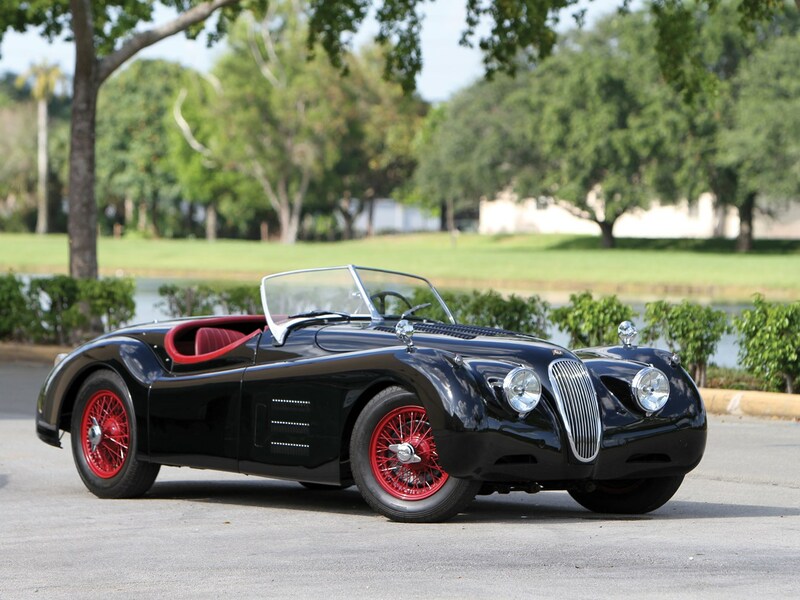 Our design team had to work closely with Jaguar to overcome material changes such as the "Bakelite" (polyoxybenzylmethylenglycolanhydride) synthetic plastic, which was used in the original Tachometer specification is today no longer available. Consequently the gauge was completely re-designed in aluminium and powder coated black but still remained true to its original appearance. The XKSS project is one of our proudest projects to date and we are thrilled to see the SMITHS brand continues to be a part of it. 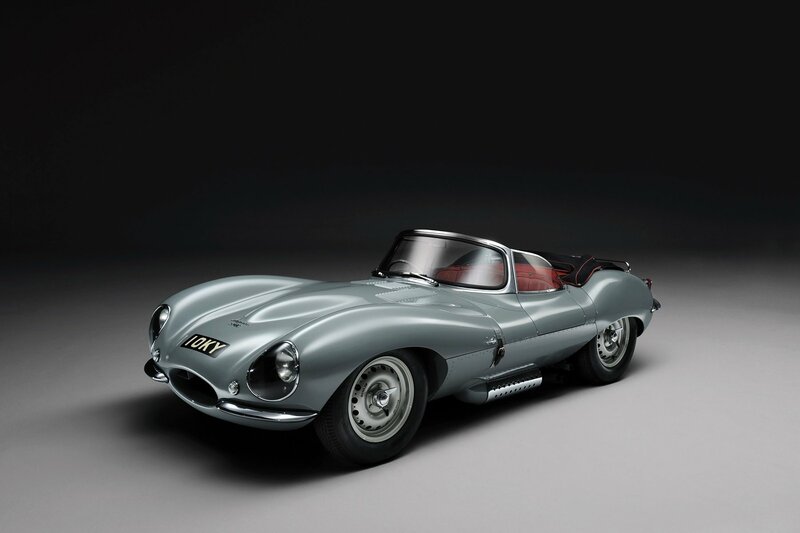 "The XKSS is one of the most important cars in Jaguar's history, and we are committed to making the 'new original' version absolutely faithful to the period car in every way. 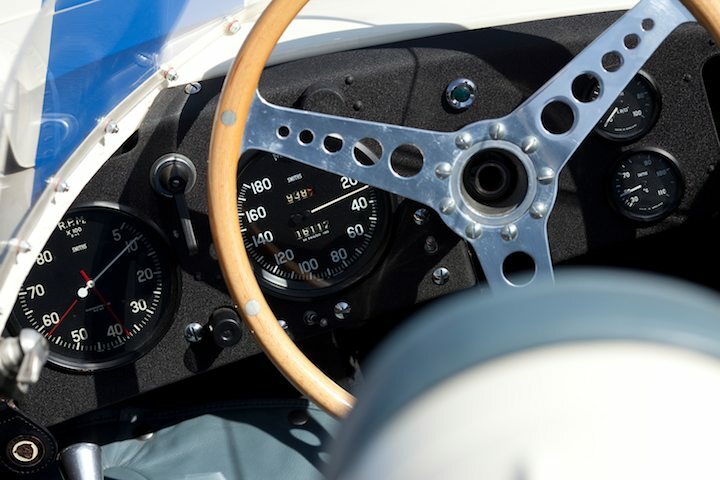 From the number, type and position of all the rivets used - there are more than 2000 in total - to the SMITHS gauges on the dashboard, everything is the same as the original cars, because that is the way it should be."